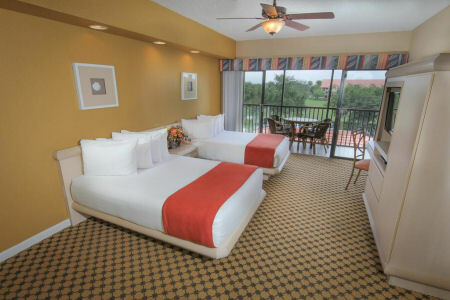 Westgate Towers in Kissimmee, Florida Near Disney - Bid Per 7 Night Stay in a Studio, 1 or 2 Bedroom Suite! 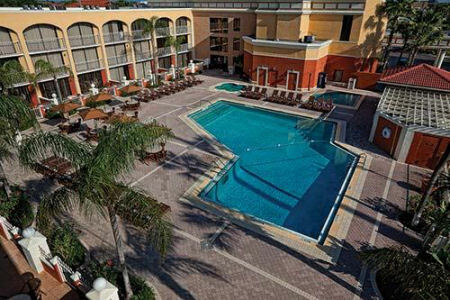 Enjoy 7 Nights at Westgate Towers in Orlando, Florida! Conveniently located less than a mile from the main entrance to Walt Disney World, Westagte Towers features spacious studio, one and two bedroom villas, most of which offer a full kitchen. Guests can enjoy three heated outdoor pools, hot tubs, a children's pool, exercise facility, game room, and picnic area. 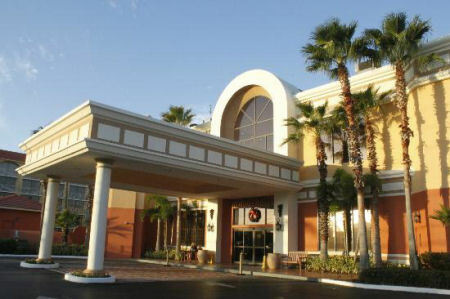 In addition, Westgate Towers offers direct access to all amenities at Westgate Vacation Villas and Westgate Town Center, and free scheduled transportation to Walt Disney World and Universal Orlando (restrictions apply). Westgate Towers also stand adjacent to a Sizzler Restaurant. STUDIO Villa offers 380 square feet of space and will sleep 2 people which inlcudes two double beds. A kitchenette with microwave and mini refrigerator are also featured as well as air conditioning in every unit. The Following Check-in Dates are Available in a Studio! UPGRADE TO A 1 BEDROOM SUITE FOR ONLY $75 FOR THE WEEK! 1 Bedroom Villa offers 737 square feet of space and will sleep up to 4 people. These units have a full kitchen including a microwave, coffee maker, refrigerator, dishwasher, pots/pans, and eating utensils. A dining area is featured off of the kitchen as well as another table and chairs on the balcony. A Queen sleeper sofa is located in the living room and a King Bed in the private bedroom. UPGRADE TO A 2 BEDROOM SUITE FOR ONLY $150 FOR THE WEEK! 2 Bedroom Villas offers 1,038 square feet of space inlcuding three furnished balconies. These units have a full kitchen including a microwave, coffee maker, refrigerator, dishwasher, pots/pans, and eating utensils. 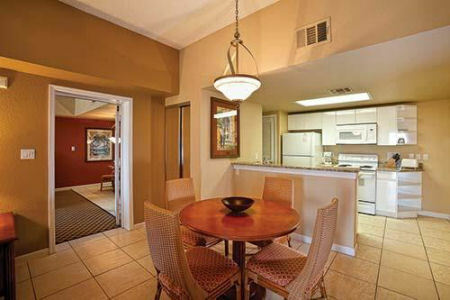 A dining area is featured off of the kitchen as well as a comfortable size living room. Two Bedroom Villas include a King Bed in the master bedroom, 2 double beds in the second bedroom, and a Queen sleeper sofa in the living area.